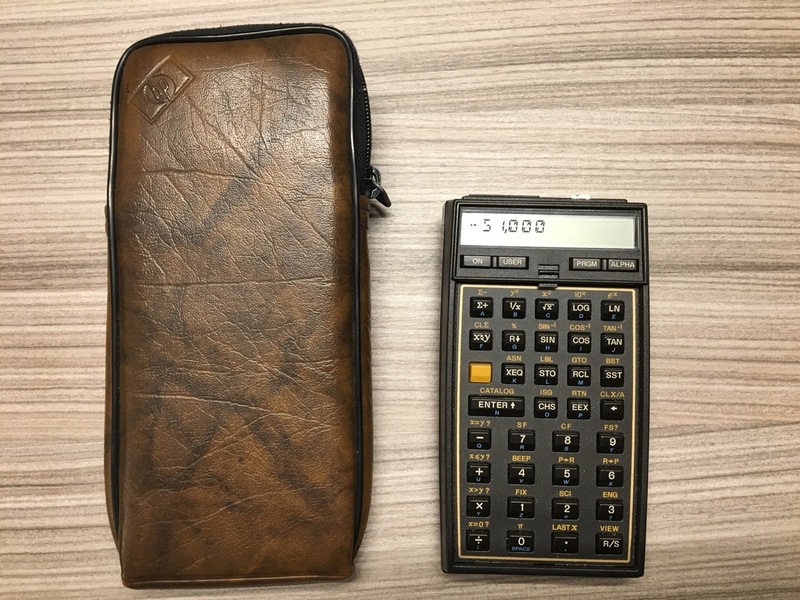 The HP-41C series are programmable, expandable, continuous memory handheld RPN calculators made by Hewlett-Packard from 1979 to 1990. 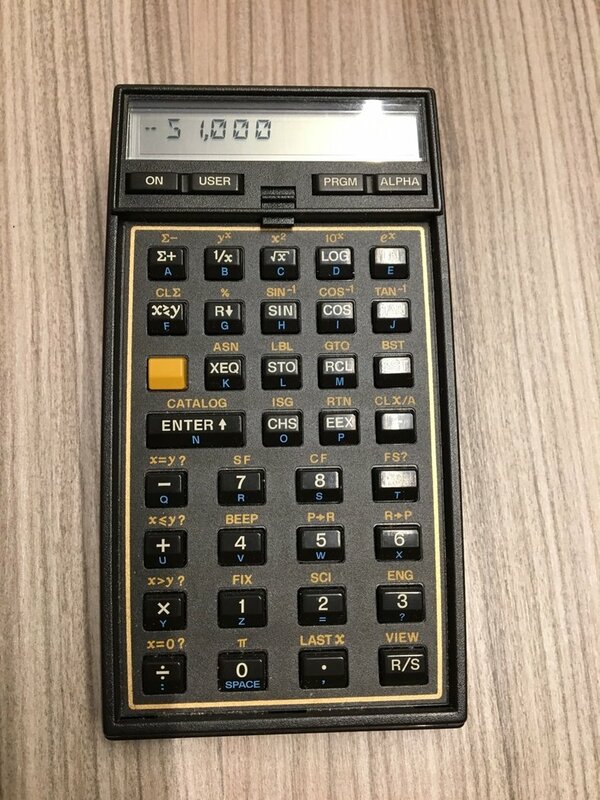 The original model, HP-41C, was the first of its kind to offer alphanumeric display capabilities. Later came the HP-41CV, with 4 times the memory space. This is a very good sample, perfectly working, with all port covers and no traces of rusting. Screen is grey, not yellowish. This is a Full-nut model, and can be upgraded to CL by installing Systemyde's CL module.